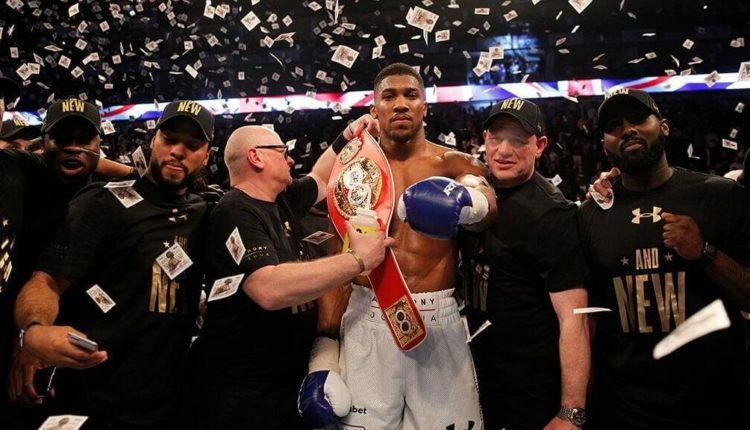 It seems that Anthony Joshua loved the atmosphere of Madison Square Garden so much, that he is considering a big shift in 2019. 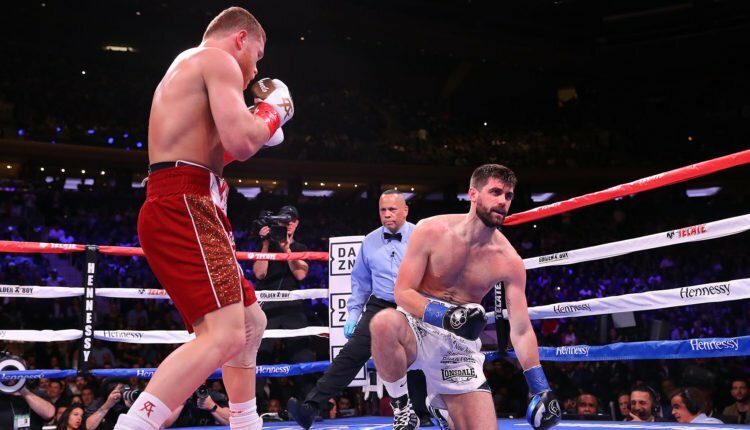 Joshua, who sat ringside for Canelo Alvarez’ third round TKO win over Rocky Fielding at Madison Square Garden, may be considering an American debut this spring. Per Keith Idec of Boxing Scene, sources are claiming Joshua may face Jarrell Miller at MSG this spring, instead of his April 13th date at Wembley Stadium. 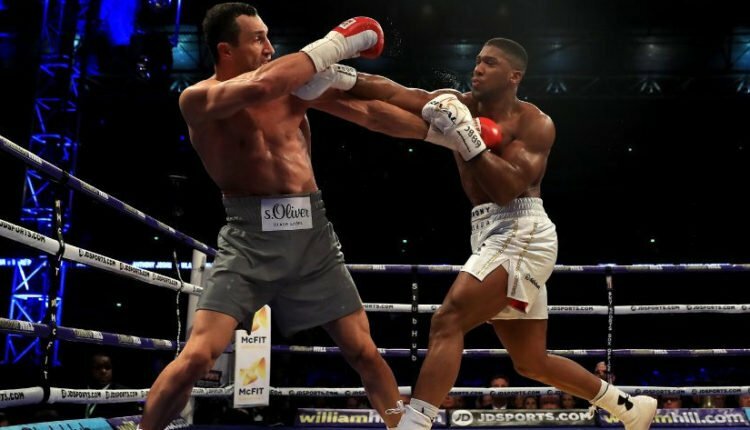 In a story first reported by World Boxing News, Joshua-Miller could be a serious possibility, which may derail the heavyweight division heading into the new year, as the winner of Dillian Whyte and Dereck Chisora’s December 22nd fight at the O2 in London, would have been the one to face Joshua at Wembley. If the fight were to take place, Joshua would move his fight date to June, to avoid fighting the same month as fellow DAZN fighter Canelo Alvarez, who returns on May 4th. One option allegedly on the table is Joshua’s promoter Eddie Hearn having Amir Khan and Kell Brook fill the April 13th spot at Wembley, opening the door for Joshua to make his United States debut. Sources have confirmed, though, that Hearn is seriously considering staging an Amir Khan-Kell Brook bout April 13 at Wembley Stadium instead of Joshua’s next fight. The saga of Daniel Cormier and Jon Jones continues, as Jones would bash “Daddy’s baby” Cormier for not wanting to fight him at 205 pounds. Cormier, who currently holds the UFC light heavyweight and heavyweight championships, told Jim Rome earlier this year that he’ll concede that he lost to Jones in their two meetings, but will never let him forget that Jones cheated. Demetrius Andrade has thrown down the gauntlet to Canelo Alvarez for a middleweight unification fight at some point in 2019. Andrade is set to defend his WBO title on January 18th against Artur Akavov, and is looking to come for the man who Andrade believes is ducking him. “I’ve been willing and patiently waiting to face him in the ring. If you go to 168 pounds, I’ll go after you. I’m following you, you’re not going to be the only one who thinks he can do what he wants, without facing the best,” said Andrade to ESPN Deportes. “(Canelo) you went up to the ring and you won [titles in three divisions] … But who did you beat? Liam Smith? GGG is good, he’s old, but good. Who is Fielding? You have not fought with anyone to think that people should recognize you as a champion in three divisions – by fighting with nobodies… face someone real, here I am, Demetrius Andrade, at any time of the year. 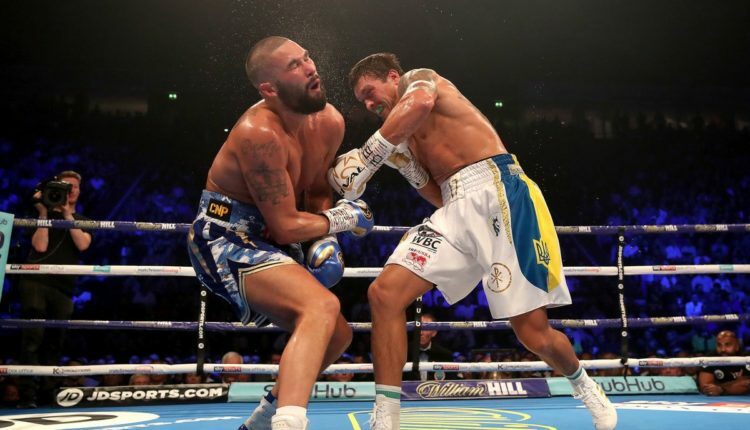 In a year that saw Canelo Alvarez defeat Gennady Golovkin, Deontay Wilder and Anthony Joshua solidify themselves a top the heavyweight division, it would be undisputed cruiserweight champion Oleksandr Usyk, who would take the World Wide Leader’s top spot. Usyk, who would make his way to undisputed glory while a part of the World Boxing Super Series, was named by Dan Rafael as the top boxer of 2018 on Thursday. The Ukrainian boxer would win the Muhammad Ali trophy making his way through Mairis Briedis in January, then defeating Murat Gassiev in July to become the first undisputed cruiserweight champion of the four belt era (WBA, WBC, IBF, WBO). Following that, Usyk would end the career of Tony Bellew in November to solidify a breakout year for the titleholder. 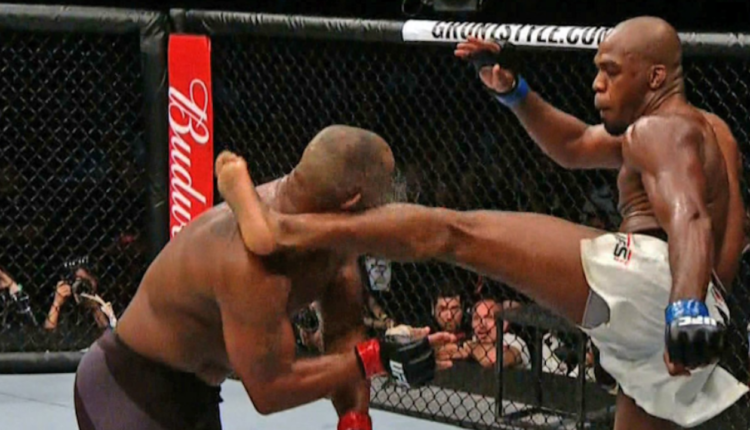 The injury bug floated from the now cancelled UFC 233 to Bellator 214, as the January 26th event has lose one of its top fights. 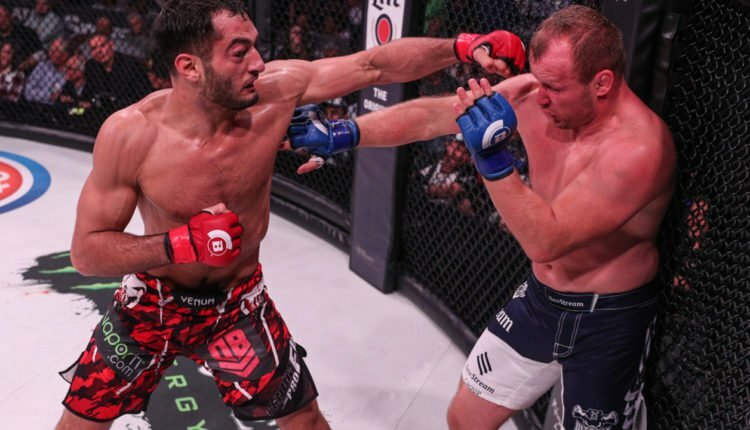 Bellator middleweight champion, Gegard Mousasi, has been pulled from Bellator 214 due to a back injury. According to ESPN the extent and severity of the injury is for Mousasi, who was last seen stopping Bellator welterweight champion Rory MacDonald at Bellator 206 in the second round. Mousasi was slotted to face Rafael Lovato Jr, on the card set for The Forum in Los Angeles, California, and as originally reported by ESPN, there is no word on Lovato remaining on the card at Bellator 214.